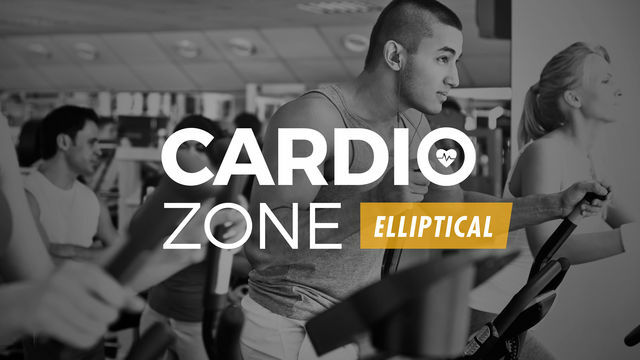 The Cardio Zone: Elliptical program is designed to improve your leg strength and endurance as well as your cardiovascular health. The workouts make elliptical training FUN and guide you to change your resistance level and effort level throughout. Resistance level refers to the tension in the machine and effort level refers to the speed you push the pedals. Train your endurance and speed to increase your Caloric burn and boost your metabolism. Work in THE ZONE with these interval, hill and endurance type workouts!